With Halloween and holidays upon us, most of us will have an abundance of candy and sweet treats around the house for the rest of the year! 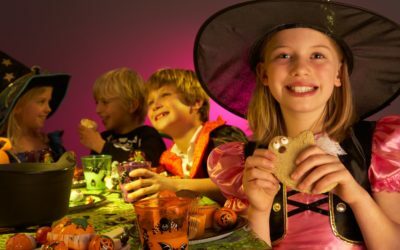 It’s no fun to be a candy “teetotaler”, but keeping those dental expenses in mind could change your mind on what you allow your kids to consume on Halloween night. Not all candy and sweets are bad, in fact there are plenty of other foods that can lead to trouble as well. So, let’s take a look at 9 foods that can damage you child’s – and your teeth. School is in full gear now, you made it through the first couple of weeks and now you are adjusting to the new demands of schedules, athletics, homework and the the everyday stresses associated with school children. So what is the magic key for the family to unlock health and wellness and keep you all on track AND enthused about school? Did you know that your efforts in this school year will have a long-term effect on your children and their health? Family life is what dream are made of! Dirty socks on the floor, that empty toilet paper roll, clothes strewn down the hallway – they can become sources of stress that can end up in frustration. Add juggling your kids, parents, partner, and job anytime during the year can be challenging! 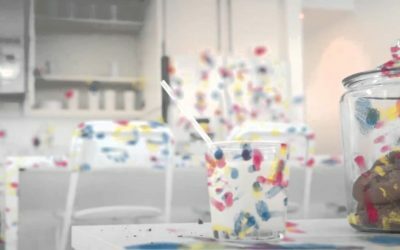 So how can you reduce the stress and make it more fun? 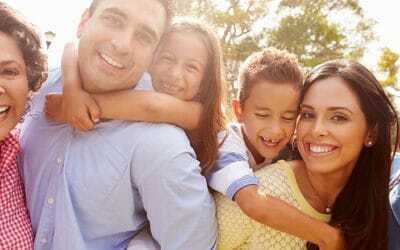 These simple tips will help you build a strong, happy, healthier family. 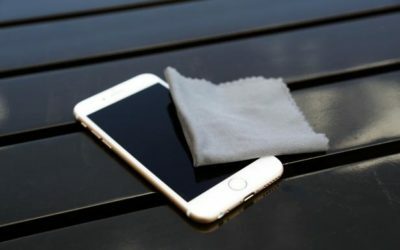 Due to our increasing dependence on smartphones, it probably comes as no surprise that our devices are covered in bacteria. Once you hear the amount and types of bacteria, you might think twice about placing your next call without disinfecting first. Apple Cider Vinegar and how it can change you life! 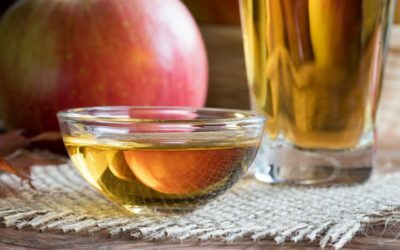 Apple cider vinegar claimed to lead to all sorts of benefits, many of which are supported by science. Join newsletter and enjoy 25% off your first order!